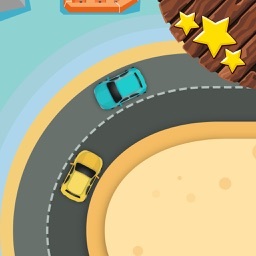 Score when crossing the starting line when it passes close to the front or rear of the car from the opposite direction from the extra score! 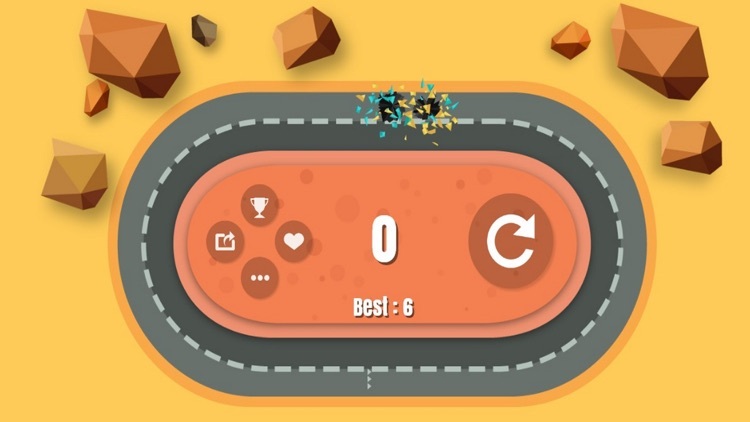 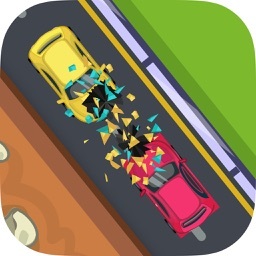 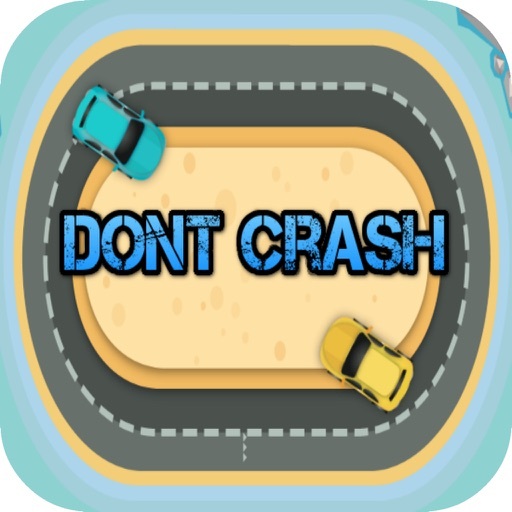 New do not crash game with more excitement and double challenge, not only avoid another car but you must not run out of fuel! 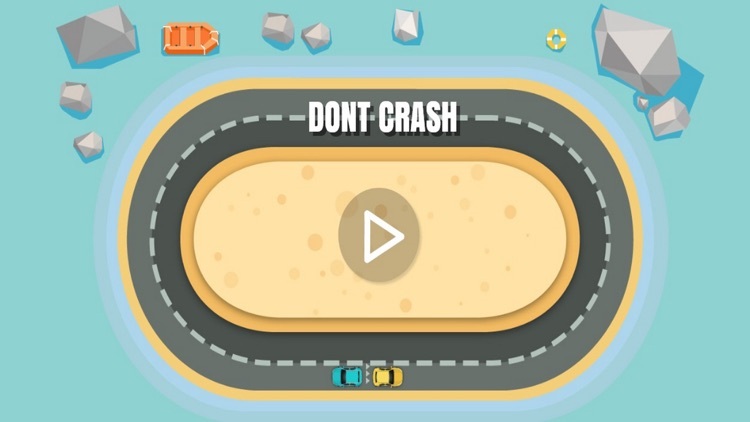 Beat youself and beat your friends!